Finally Famous: The Album | this is the illiad! 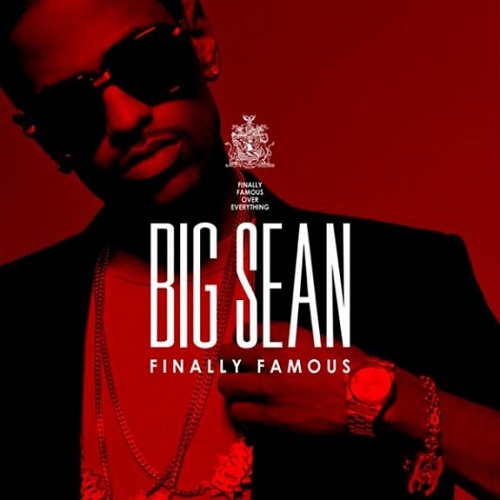 This was the first I had heard of Big Sean back in the first half of 2009. His debut album, that leaked two weeks ago, just dropped today. It’s G.O.O.D. Go buy it. I will. This entry was posted in Hip-hop, Music, Nostalgia and tagged Big Sean, G.O.O.D. Music. Bookmark the permalink.